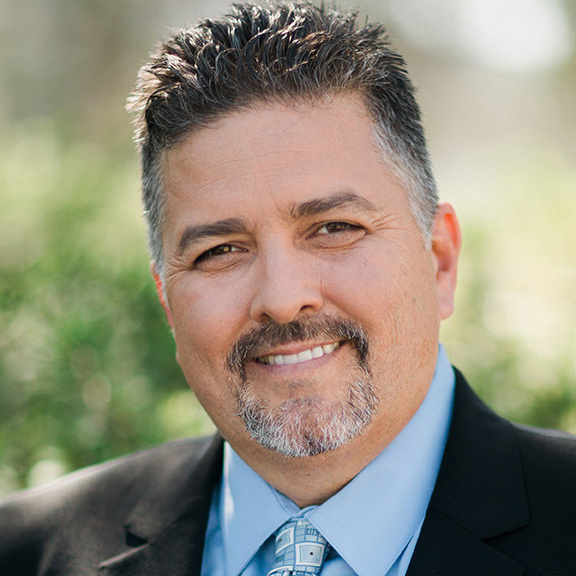 Turn your smooth closings into leads, then turn those leads into more smooth closings. 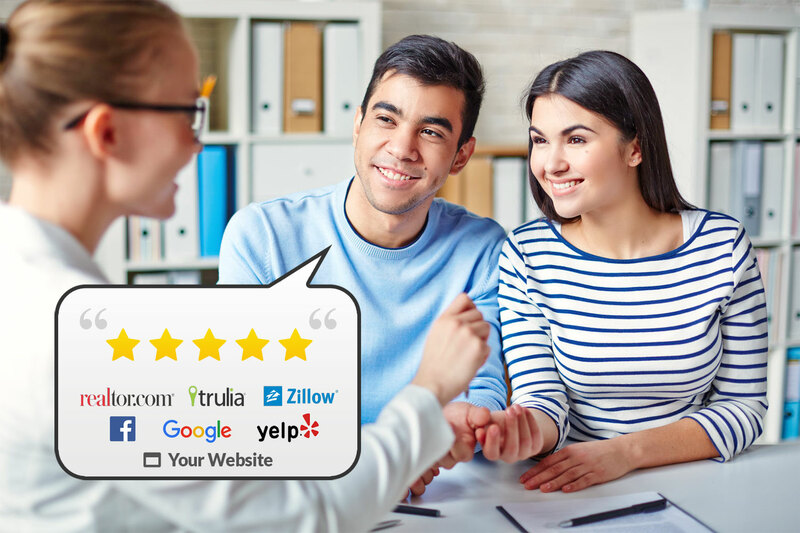 Testimonial Tree takes what your happiest clients say about you and publishes it everywhere your potential borrowers will look before making a decision on which lender to use. The conversion rate on incoming leads is more than double that of outbound marketing. Testimonial Tree will generate warm, incoming leads. 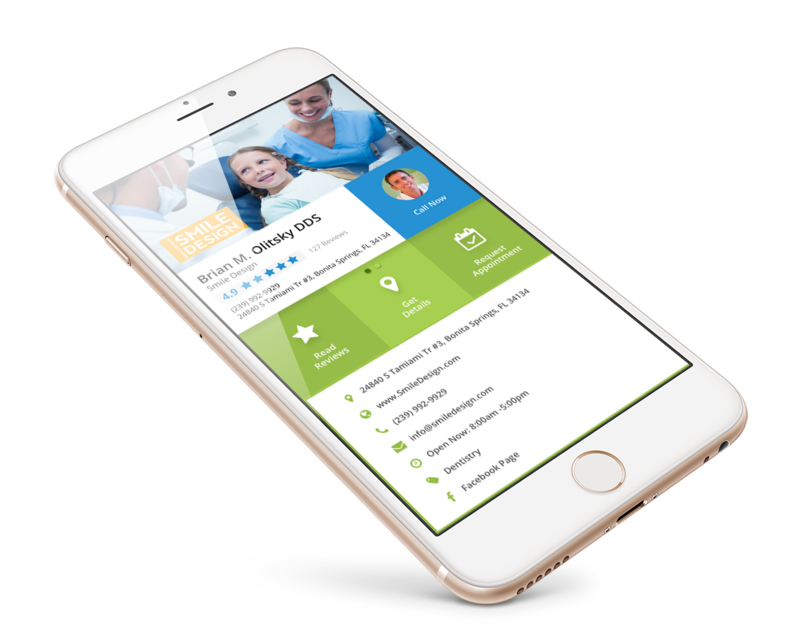 Our platform makes it easy to share what your happiest clients say about you with three distinct groups: Your friends and existing clients, your clients’ friends, and real estate professionals, so no matter what your business model, we can help you! Easy is good, so we’ve automated the entire process, allowing you to focus on what you do best – closing deals. Testimonial Tree is happy to be a MBA member. 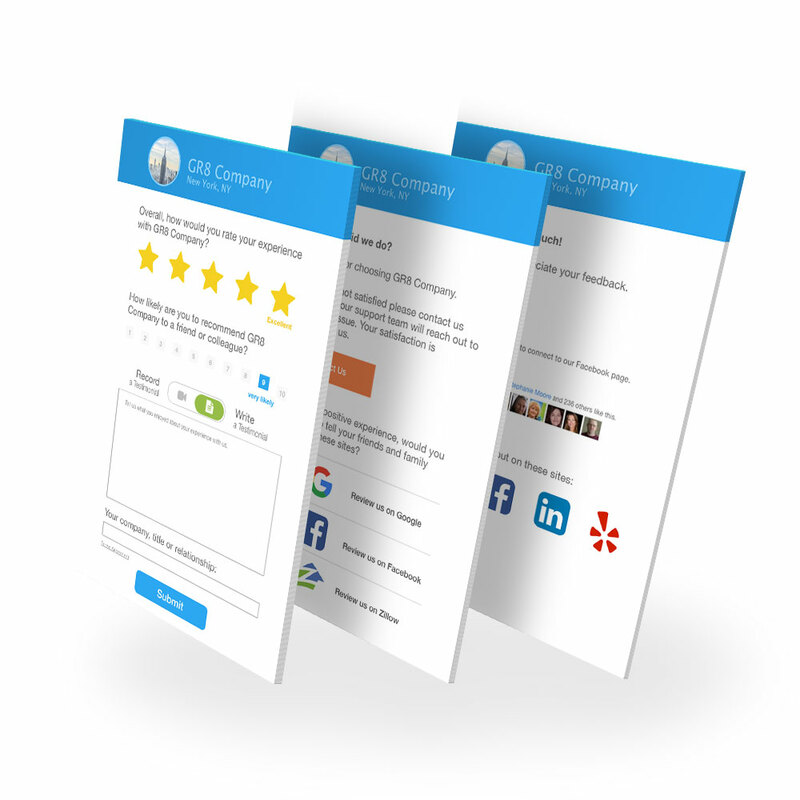 With Testimonial Tree it’s easy to collect feedback from your clients and share the most powerful stories. You can direct clients to post on social media as well as review sites such as Yelp, Google, and others. You don’t need to change a thing in your daily routine. We automate it all for you. 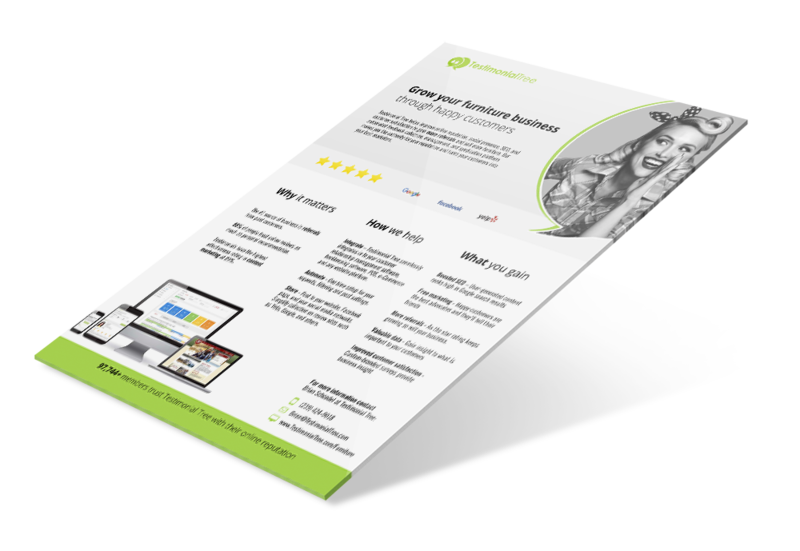 Check out our instant demo tool to see how Testimonial Tree’s platform works and looks with your company’s branding. Turn your clients into your marketers. The smartest way to get referrals is to let your happiest clients brag about you. 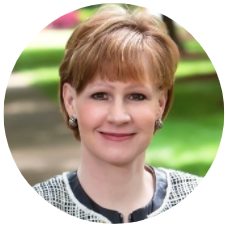 All you have to do is select which testimonials you’d like to share and where. 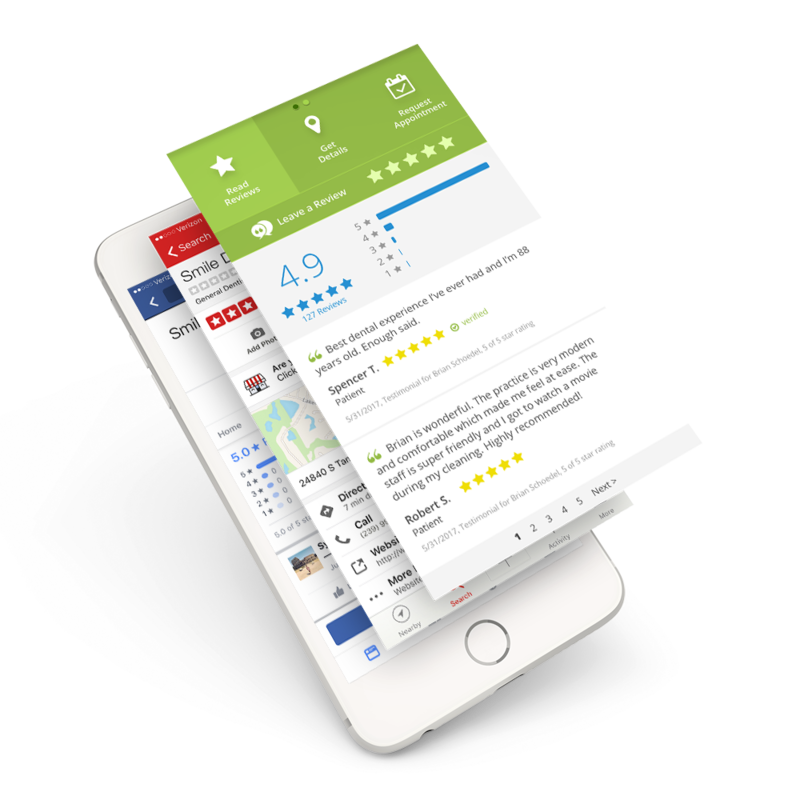 Testimonial Tree helps you collect more 5-star online reviews and share them on 3rd party sites such as Yelp, Google, Facebook and many others that matter to your clients. Your customer’s opinion matters. Surveys help improve operations and provide important insight to what matters most to your clients. Have an overview of what works and what doesn’t. Whether you already have a website or not, we’ll put your most important information all in one place on our directory. 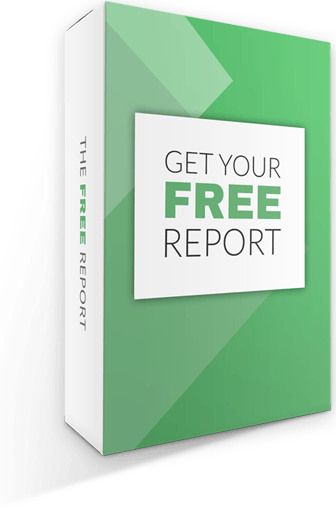 This boosts your SEO and makes it easy for people to find and contact you. 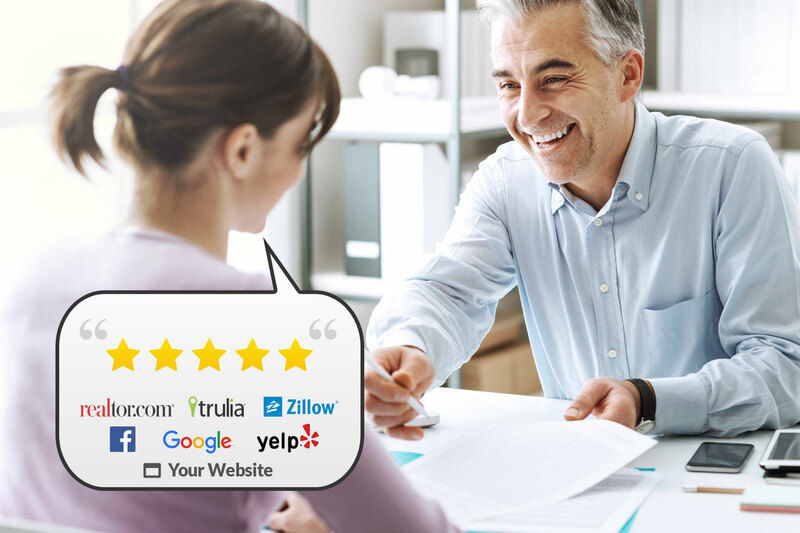 Ron Erdmann, SVP of Mortgage Lending/ Branch Manager at Guaranteed Rate, explains how the use of reviews and testimonials boosted his online reputation and improved his ranking in local search results. "Justin, You get a 5 star rating from me.. When my Broker spoke about Testimonial Tree, I immediately saw it could be a great way to get information to potential buyers. 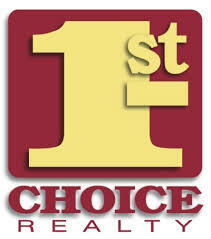 Thank you for helping me with these clients and I look forward to working with you in the future." 5-star ratings and adding new testimonials to a website on a regular bases, rank high in Google’s search. Happy clients are the best advocates and they’ll tell their friends how thrilled they are with your quality service. As your star rating keeps growing, so will your business. Gain insight to what is important to your clients. Our visual dashboard makes it easy to track results. 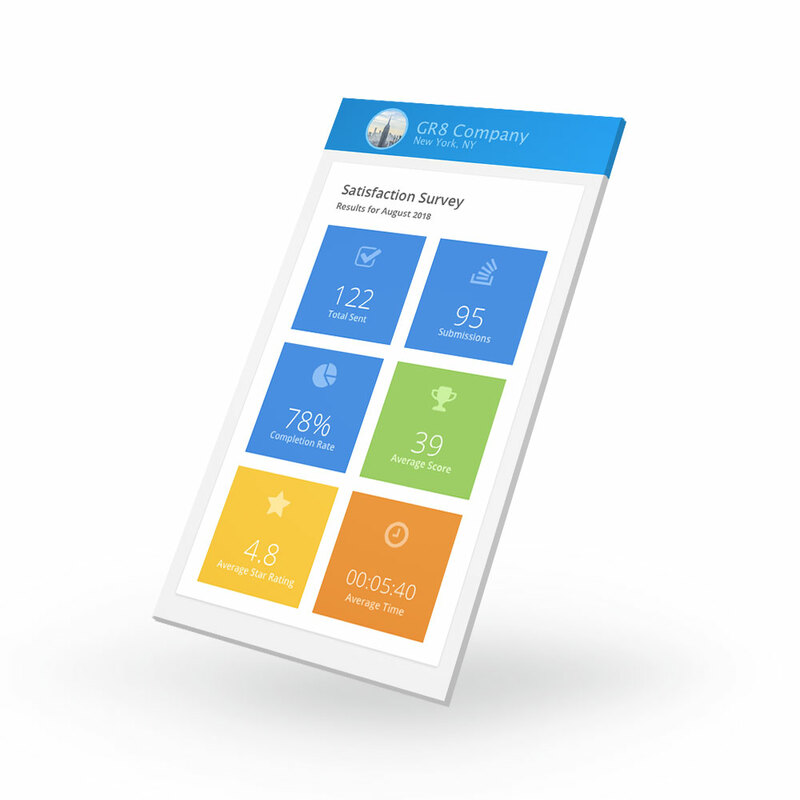 Custom-branded surveys provide insight to what you are doing well and what needs to be improved. We have put together a print-friendly, one-page overview of our services that you can download below and present to your business operations manager and staff. Get a one-on-one Demo or start your Free Trial now!